Dragonwood Enterprises Ltd is a privately owned property management firm in operation for over 50 years. 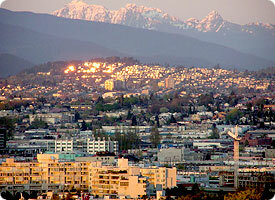 Headquartered in Vancouver, BC, Dragonwood operates properties in Canada and the United States. Since its inception, the main focus has been on building relationships with our tenants and suppliers, this being the reason for which many of our tenants have chosen to stay with us for over 50 years. We pride ourselves in our quality of service and are dedicated to helping you find the right solution for your business requirements. © 2011 Dragonwood Enterprises Ltd. All Rights Reserved.